This a strong versatile effective nervine herb and is indicated for all nervous system disorders espcially headaches, nerve tremors, stress, menstral tension, insomnia and nervous exhaustion. I find it useful for taking the chatter out of my head. 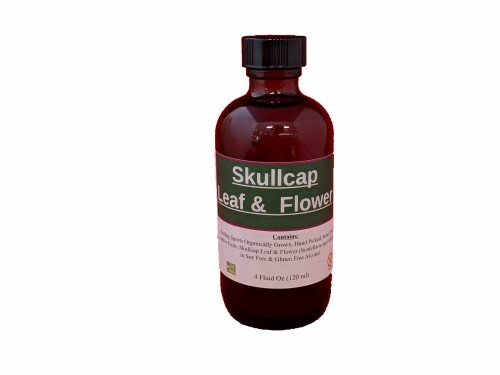 Made with Skullcap Leaf and Flower.